Another Simply Bogus Blog: Univercell experience at Bangalore sync digital store!!! Univercell experience at Bangalore sync digital store!!! It was a pleasure to visit the Univercell sync showroom at CMH Road, Indiranagar, Bangalore on 24th of this month. 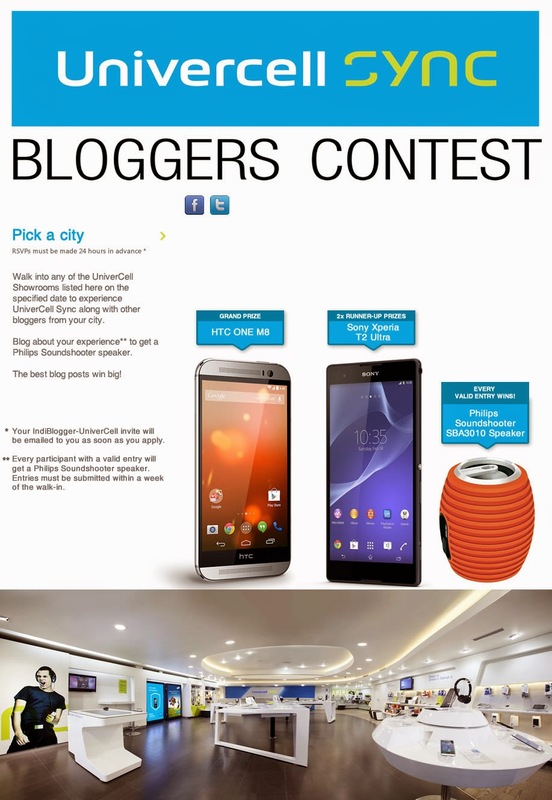 A big thanks to Indiblogger for giving such opportunity and another bigger thanks to Univercell for inviting bloggers to experience the amazing digital world of 1233 square feet, demarcated into different zones like music, imaging, utility, social, kids corner etc. Univercell is the first mobile retailer to introduce live stores and first Indian mobile retailer with ISO 9000-2001 certification. Univercell is also first mobilephone retailer in India to launch sync squad, a tech support team to offer device setup support at customer's doorstep, isn't that amazing? Univercell is the only mobile phone retailer member of India's largest multiparty loyalty program. Had I not visited their store at Indiranagar I never would knew these benefits of Univercell. They enrich customers by understanding their needs and recommending comprehensive mobility solutions at free of cost!!! I found the Univercell sync store synergistic but not officious, making it look both pleasant and enriching! Exploring each zone, as I mentioned before of the division, I could interact with items and judge which device suits my need and according to it I could buy a phone. Best way! In touch table I could compare mobiles, view them in 360 degree angles and watch videos about them like we do in youtube! Also there was a zone where upcoming devices can be experienced!!! 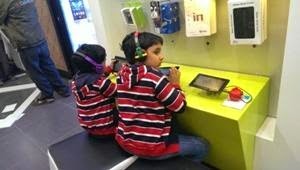 What I found was sync store allows customers to play with different gadgets, facilitating a out-and-out experience before making an advised judgement! It seemed that Univercell is distinguished by the value additions they spontaneously create to make the customer's life comfortable. I buy many things online and they are blind gambles as no chance of seeing the product and in market shops they hardly let you see more than few mobiles before buying. Why not give Univercell a try and experience the world class technology with their eager to help executives and staffs? 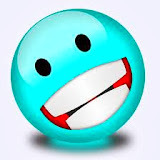 I liked my visit very much and surely buy my next mobile from there.